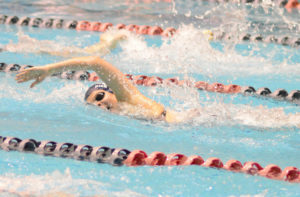 It wasn’t too long ago when you would be hard pressed to even find a Black Hills High School swimmer competing at the state meet, much less challenging for a title. Those days appear to be long over. The Wolves continued to showcase just how improved the program has become at the Class 2A girls’ state swimming and diving championships at the King County Aquatic Center in Federal Way on November 10-11, receiving high placings from senior diver CeCe Pennella, junior Rylee Denney and sophomore Emma Prybylski. The overall performance by the three individuals and their teammates helped Black Hills finished eighth overall as a team with 120 points. It marks the first top 10 finish for the team in the 2A classification. Liberty of Renton took the team championship with 298 points. 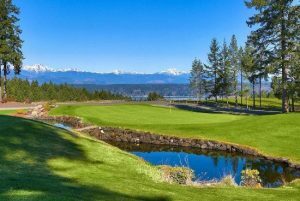 The Patriots were followed by runner-up North Kitsap (248 points) and third-place finisher Port Angeles (173). 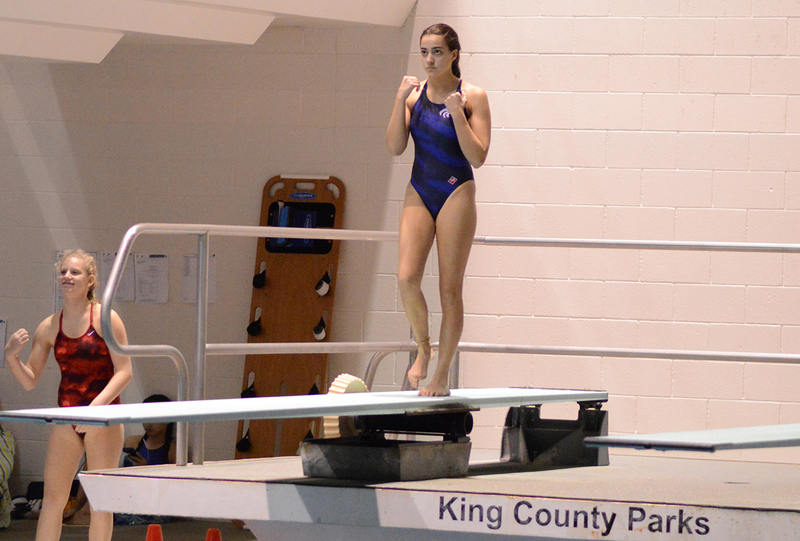 Pennella, appearing in her fourth state meet, registered her second consecutive third-place finish in the 1-meter diving event, finishing with 303.05 points. Archbishop Murphy senior Kelsy Bassett took first with a score of 339.25, while Fife senior Haley Welch was second with 306.15. 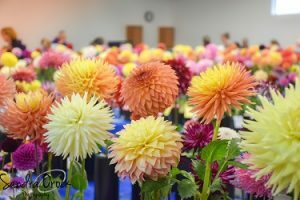 Pennella was just seventh through the preliminary round, but excelled as the competition went on, pulling into fourth place following the semi-final round before securing third overall in the event. Pennella ends her high school diving career as a three-time top 10 state placer. She also finished 10th as a freshman, and 13th during her sophomore campaign. 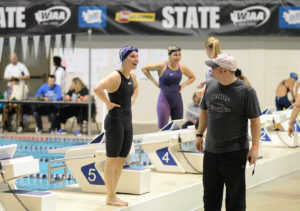 Denney, a long-time club swimmer who turned out for the high school team for the first time this year, and Prybylski both earned a pair of top 8 finishes and helped two Wolves’ relay teams secure top 8 placings. Denney took home third in the 100 butterfly with a time of 59.36. 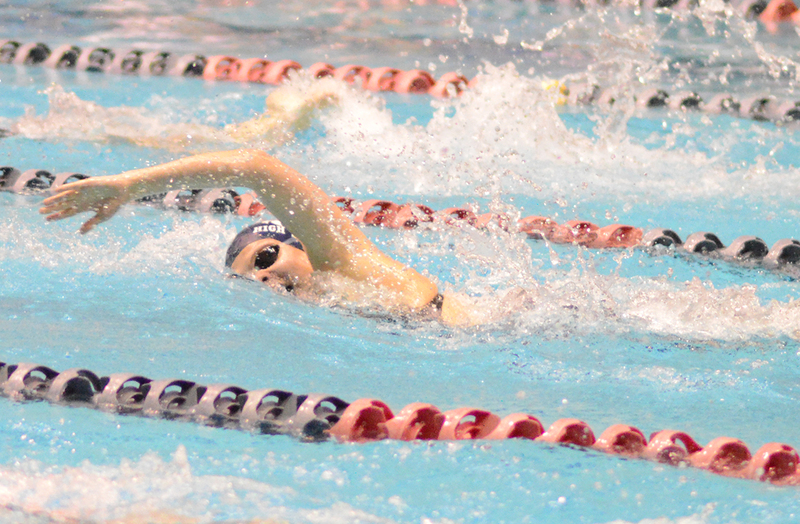 Klahowya senior Kira Crane won the event, covering the distance in 57.95, while Olympic junior Chloe Partsch came in second with a time of 58.59. Denney wrapped up her second individual top placing by coming in a strong sixth in the 200 IM, posting a final time of 2:17.98. Prybylski made two trips to the podium as well, finishing seventh in the 500 freestyle (5:25.24) and eighth in the 200 freestyle (2:02.43). Denney and Prybylski joined junior Brielle Bryan and senior Leah Rietema to pick up fourth place in the 200 freestyle relay (1:43.64). The Wolves closed out their stellar state meet by watching the team of Denney, Prybylski, Rietema and junior Kalli Bishop secure eighth in the 400 freestyle relay (3:54.27). 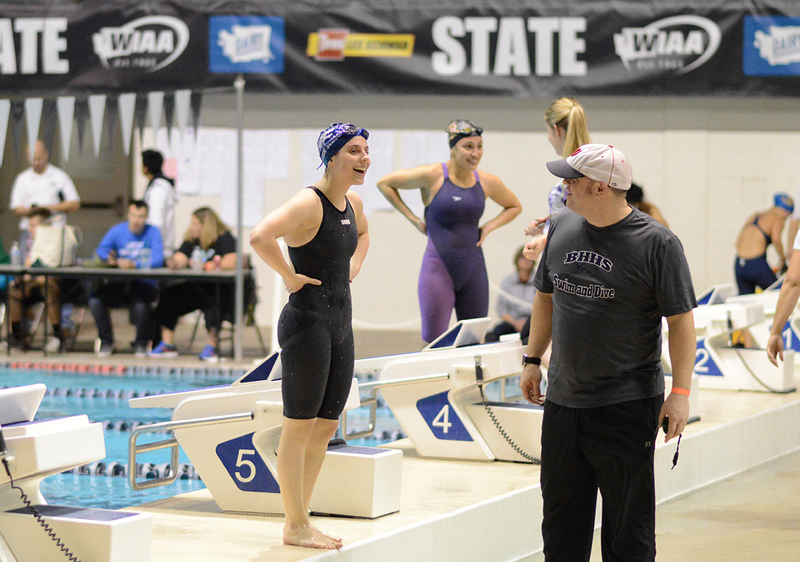 The Capital Cougars finished 13th overall in the final team standings at the Class 3A state meet, getting top 8 finishes in the 100 backstroke from both junior Alexa Nooney and sophomore Camden Martin. 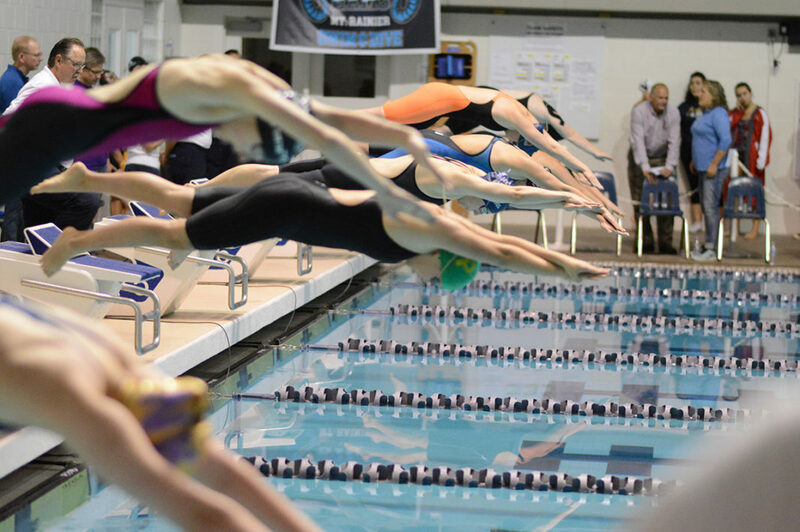 Capital was the only program to place two swimmers in the top 8 in the 100 backstroke after Nooney finished sixth in the event with a time of 59.93 and Martin secured seventh in 1:00.43. 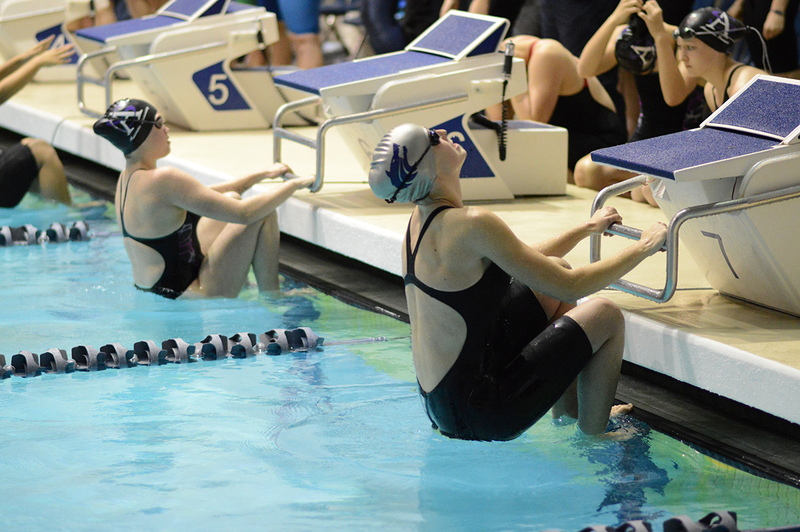 Nooney and Martin kicked off the championship meet by joining teammates Olivia Young and Cynthia Czikall to take eighth in the 200 medley relay (1:53.30).